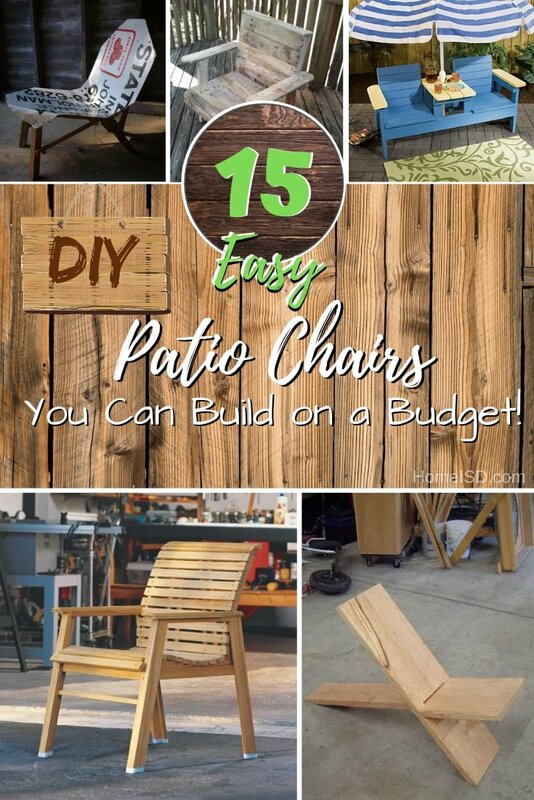 Build a DIY patio chair the easy way. Here are 15 easy tutorials for several styles to choose from. A custom chair is the piece of outdoor furniture that your patio needs the most. After all, that’s all you need to sit back outside and enjoy some fresh air. You can add the rest of the furniture later. And you have several different styles to choose from if you want to DIY. So here are 15 brilliant project ideas with tutorials and plans (where available). Get inspired and get creative! A curved seat and back make this chair extra-comfortable. With a set of outdoor chairs like this on your patio or deck, you and your guests can enjoy the outdoors. Check out the tutorial to learn how to do it. 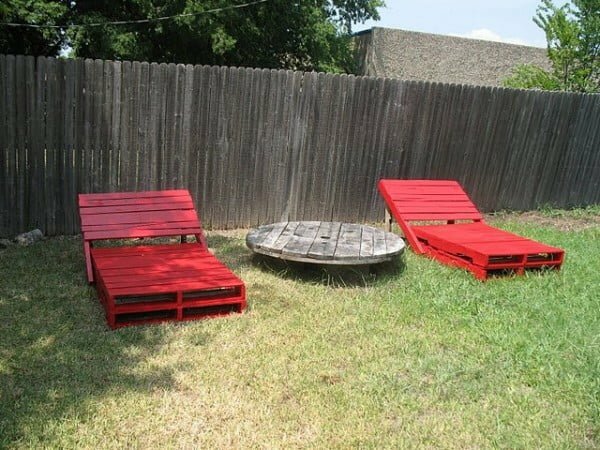 Make your garden lounge chairs from free pallets. Simple design, functional and recycling all in one. Check out this website to get the entire plans. 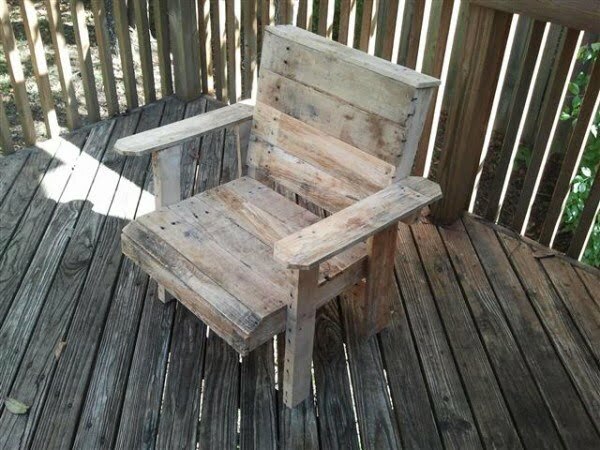 How to build a patio chair from wood the easy way. Check out this website to see the complete details and instructions. 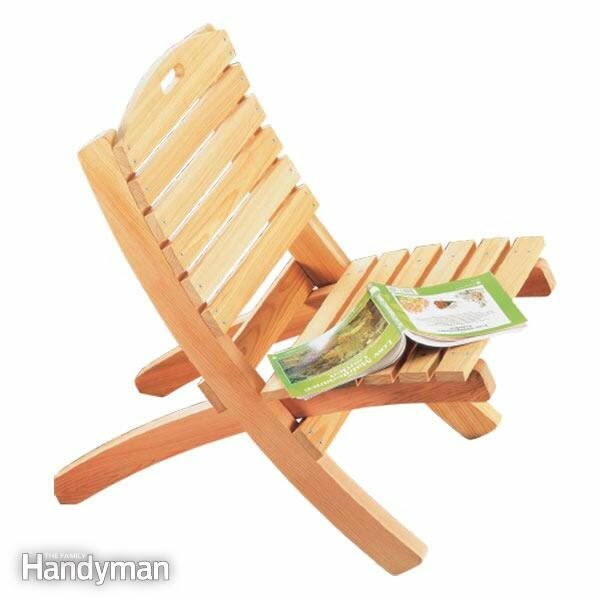 This is a fantastic pallet deck chair for an easy craft project. Check out the tutorial for the complete guidance. 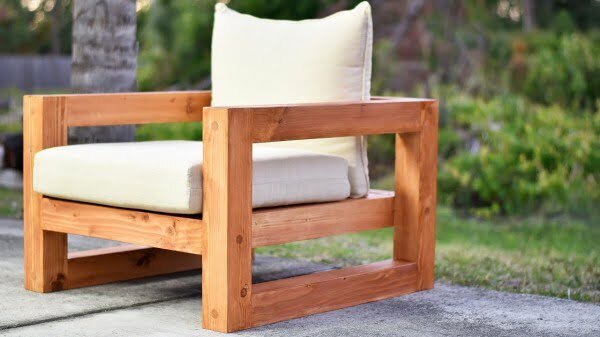 Build this amazing DIY patio chair with plans for an easy craft project. Read the tutorial to find out how it’s done. 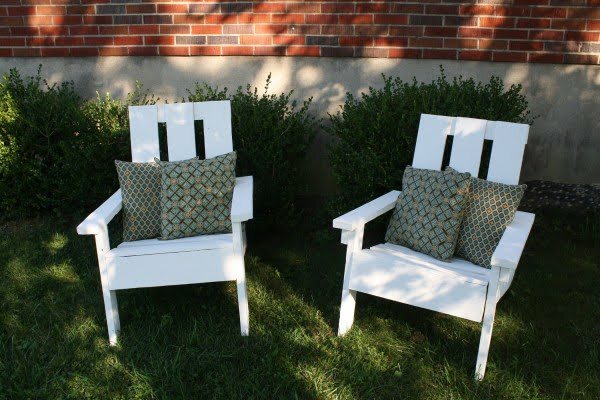 This is a terrific DIY tutorial for mid-century painted patio chair on a budget. Follow this website to see how it’s done. 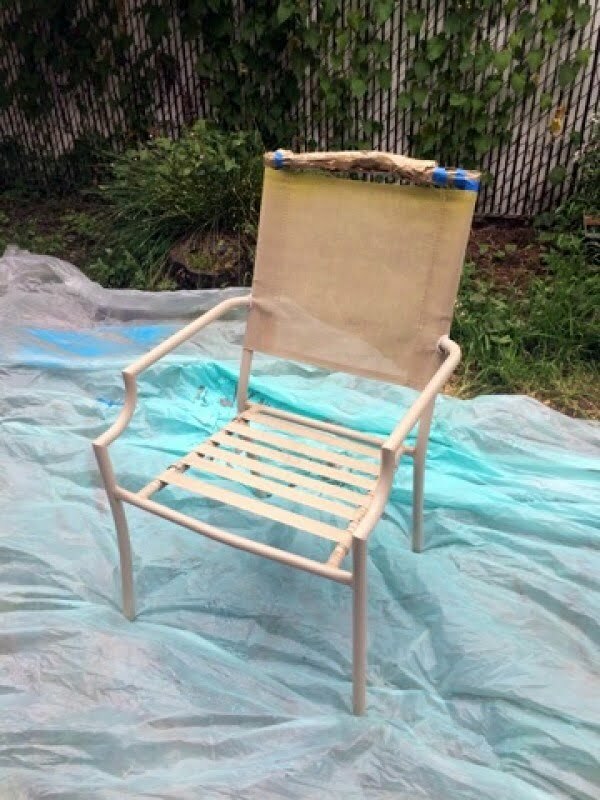 Make a DIY patio chair facelift the easy way. Follow the article to see how it’s done. 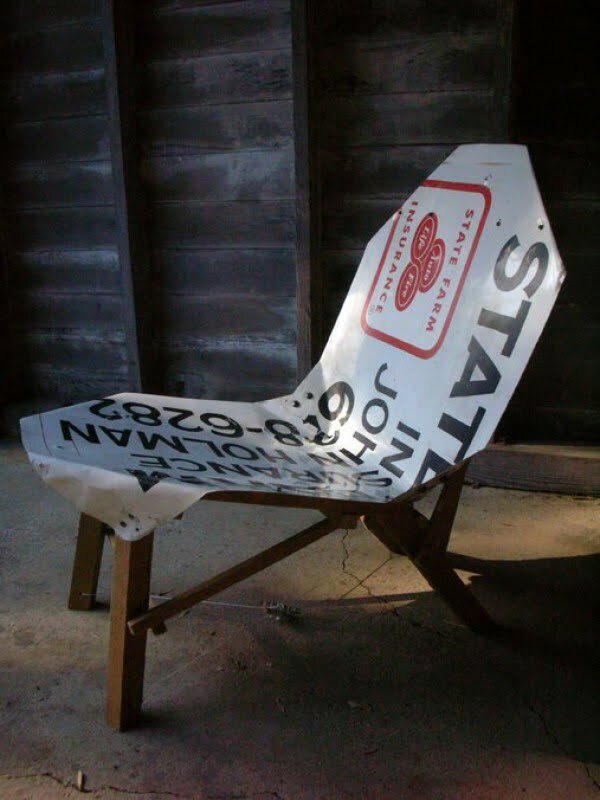 This chair is made from, apparently, a 25-year old metal sign — but, to complete the concept, all the wood I used is recycled campaign signposts. Check out the article to see the complete plans and instructions. 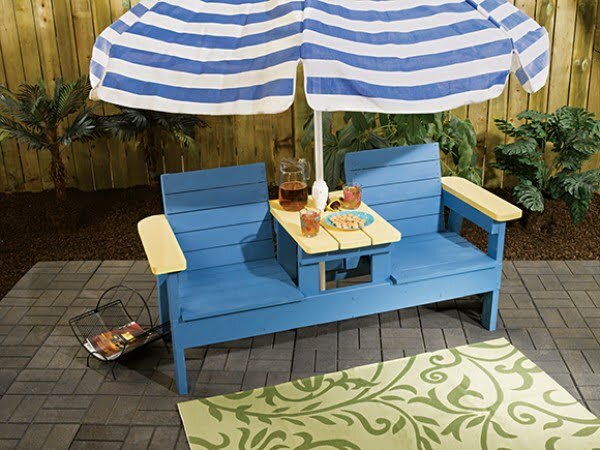 What a terrific pallet Adirondack chair on a budget. Check out the link to see how to do it. 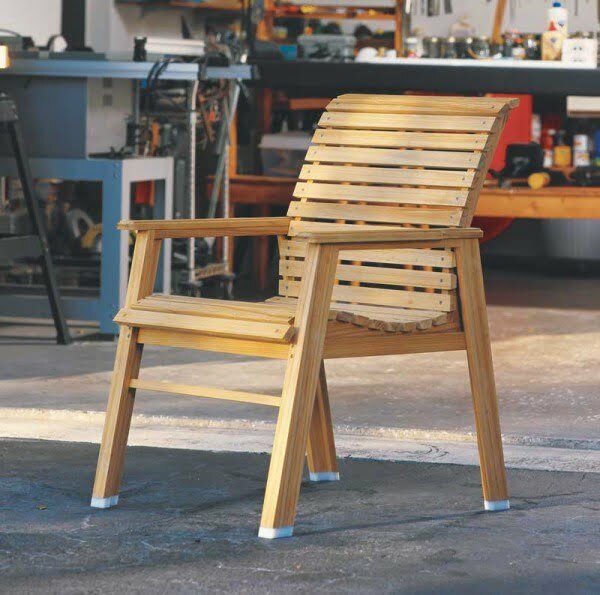 Turning inexpensive lumber into a beautiful Modern outdoor chair. See the video to get the full details. 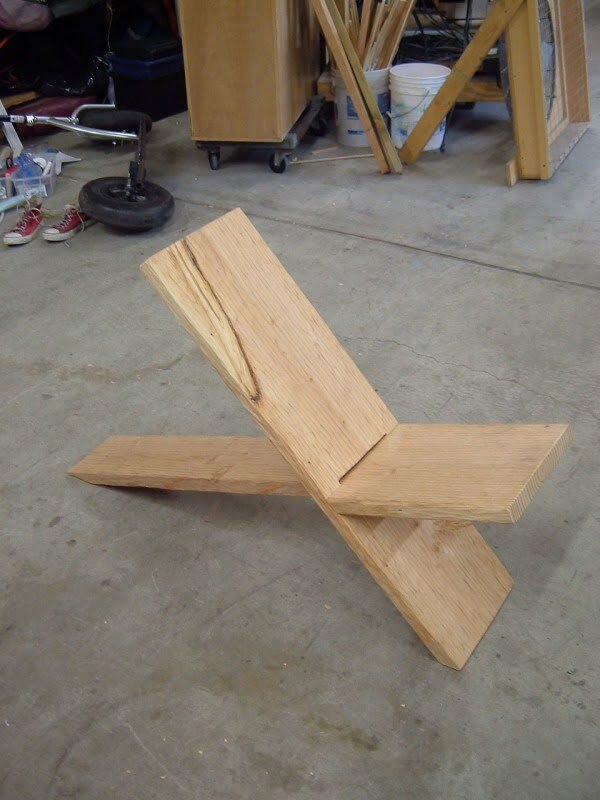 A satisfying and straightforward chair made from one plank of wood. Read the article to learn how to do it. 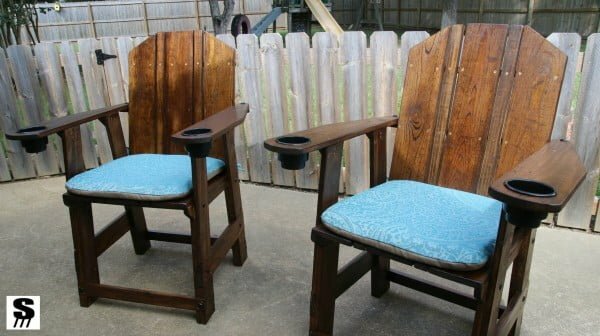 Make not one but two side by side patio chairs for the ultimate lounge area. Check out the tutorial for plans. 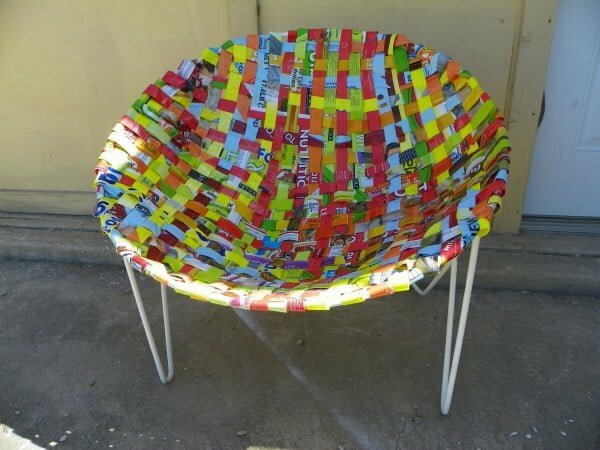 Create the woven patio chair the easy way. Check out the link to see how to do it. 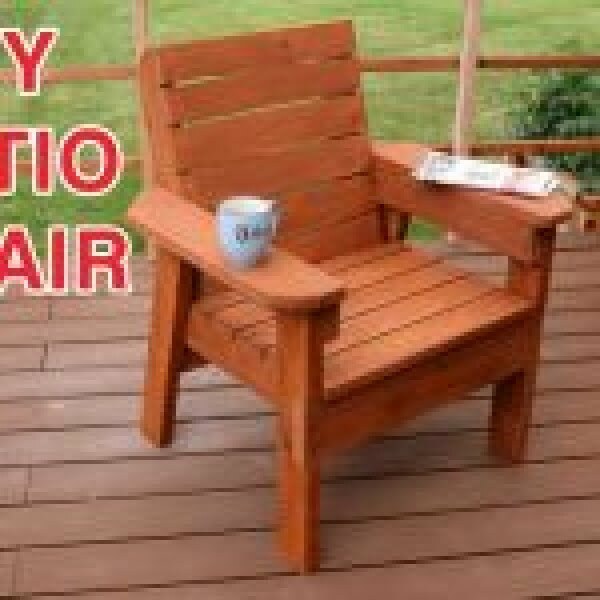 The patio chair is considered a bar height chair. Features include a reclined seat, footrest, and dual cup holders. Check out the link for the complete directions. The hose in this project is 3/4″ in diameter, about 45 feet long, and is made from tough, flexible rubber. 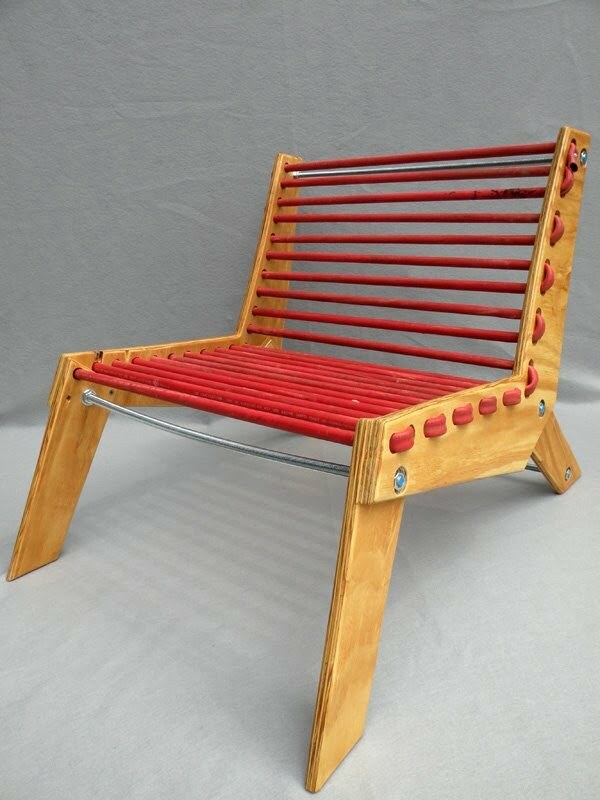 This is an amazing rubber hose chair made the easy way. See the tutorial to see the complete details.